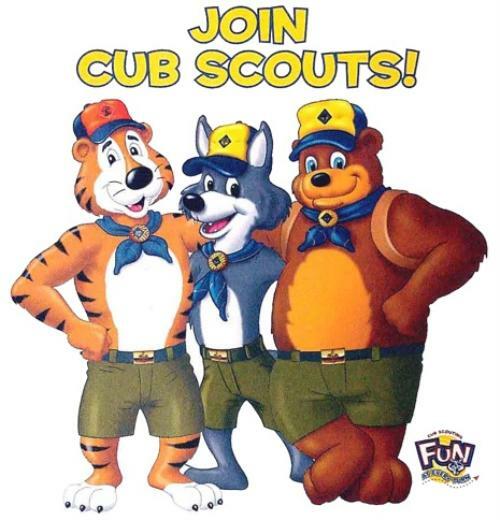 Thinking about joining Cub Scouts? Jennifer Ramien (Pack Committee Chair), Aaron Mock (Cubmaster) or Robb Guyer (Asst. Cubmaster) for more information.